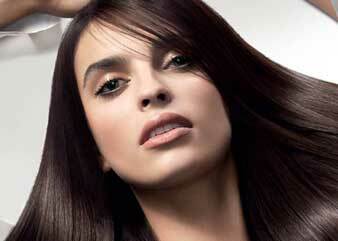 Don’t be afraid to say 'no' to that post-color treatment! The road to peak unicorn is more complicated than you think. 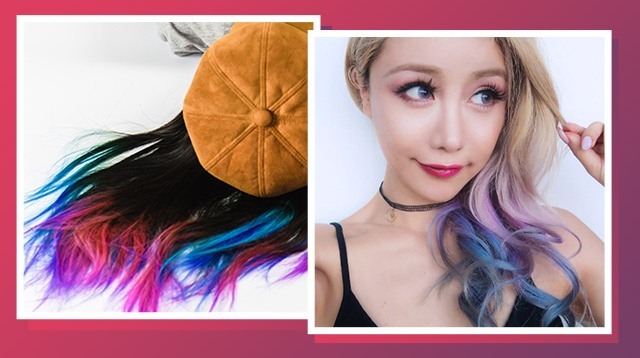 After seeing the pretty rainbow hair photos that are flooding Instagram and Pinterest, we couldn't blame you for wanting to follow suit. But take note: The road to rainbow hair is more complicated than your typical single-process dye session. Lusting for Victoria's Secret Angel-esque tresses, but don't know where to go? Our style & beauty correspondent points you in the right direction! 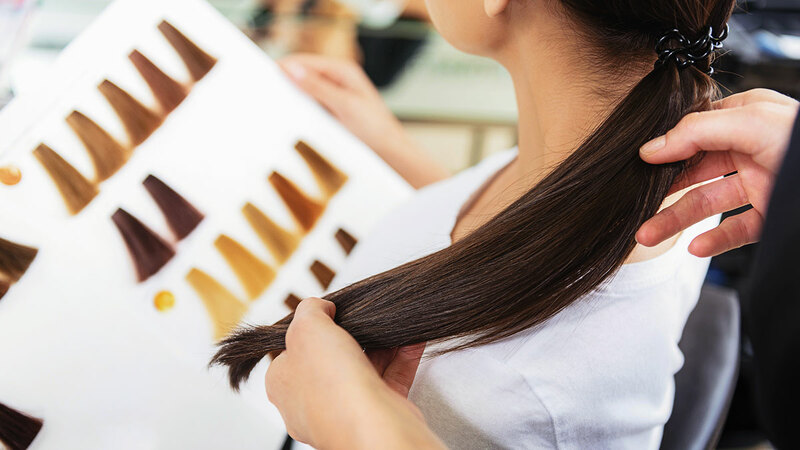 The summer heat does much damage to your hair, which now requires extra care. 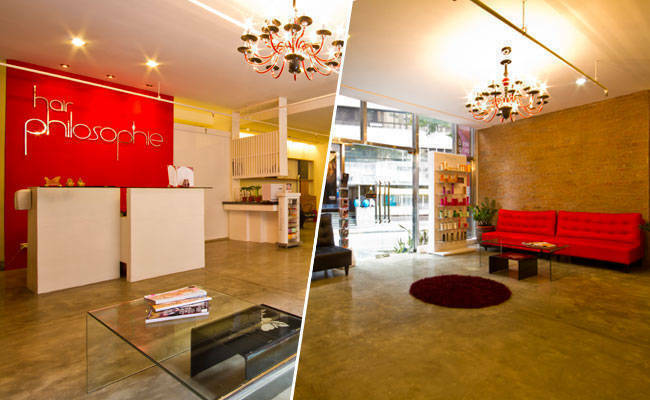 This new salon in Makati has two of the treatments you need. Check them out. 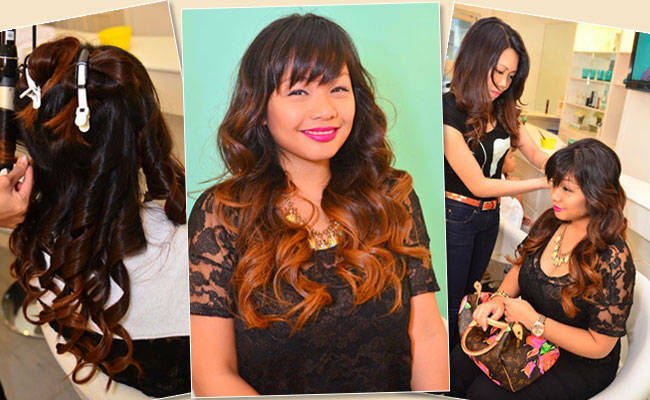 Holiday Hair Makeover: Get A Digiperm! Update your look this season by getting a digital perm! Find out how and where to get this glam, low-maint' 'do. Fed up with your blah, <i>buhaghag</i> hair? 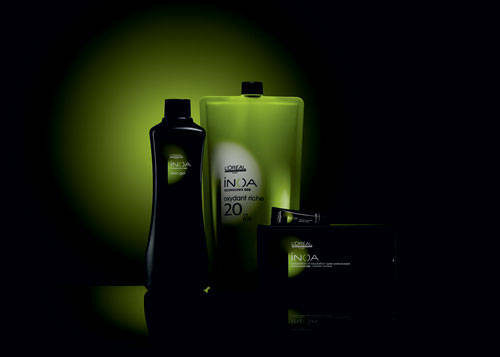 Give your locks new life with a fresh look. We love having sleek, straight hair...that looks like we were born with it. 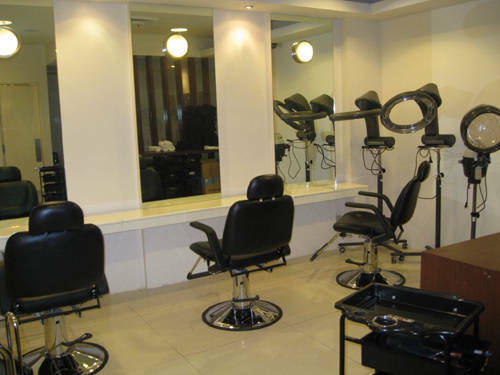 If you want rebonded hair that looks effortlessly perfect, not flat, try getting it done in this salon. 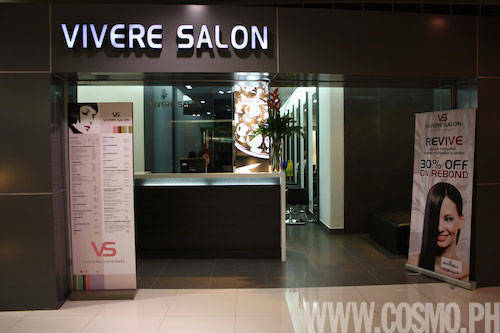 Hair Treatment Review: Get A Daring Dye Job! Gorgeous hair color without the smell or the sting? It's possible, and you can get it right NOW! 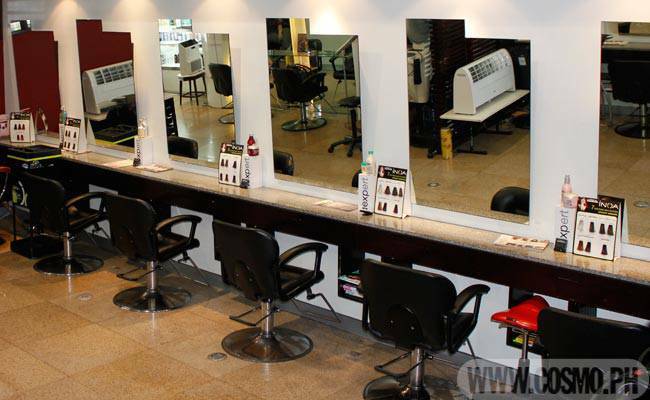 Get a cut, full head color, and highlights in one rockin' package! PLUS: Win a GC to SNAG the look! 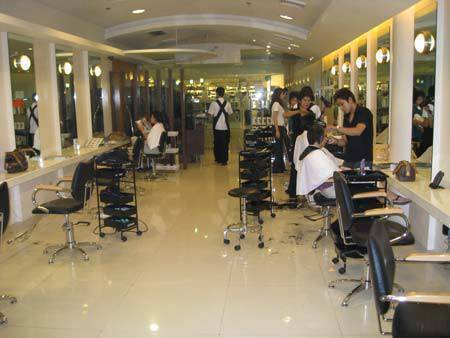 Where To GoVisit Acqua Salon at 2/F, Mindanao Wing, TriNoma Mall (916-7558).Choose Your Hair PersonalityFor its anniversary treat, Acqua Salon offers several packages to give your hair the glam new look it deserves: Princess, Diva, Rock Star, and Goddess. Lump together a cut, hair relax, and cellophane, and what do you get? Fuss-free, sleek locks! PLUS: Win a GC to GET the look!